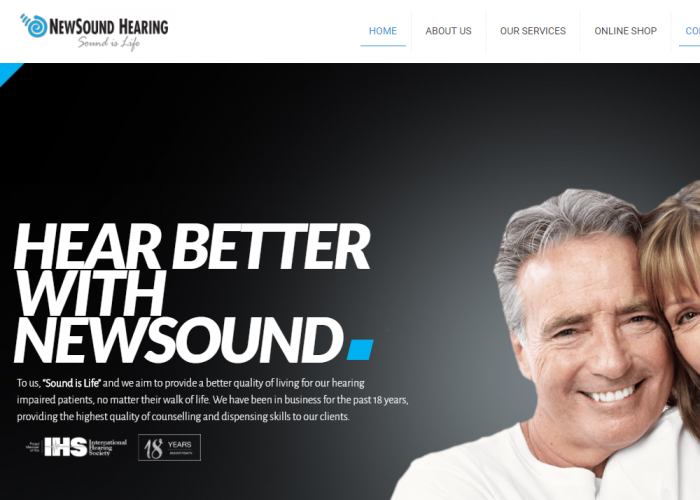 NewSound Hearing is an eCommerce website. We are in the hearing/health niche. We offer services at our offices and also sell hearing aids online.